The Summer weather excites me so much, the warm days, light evenings and swishing dresses in the sunshine. Summer always means fun and adventures, exploring new places with my little family. 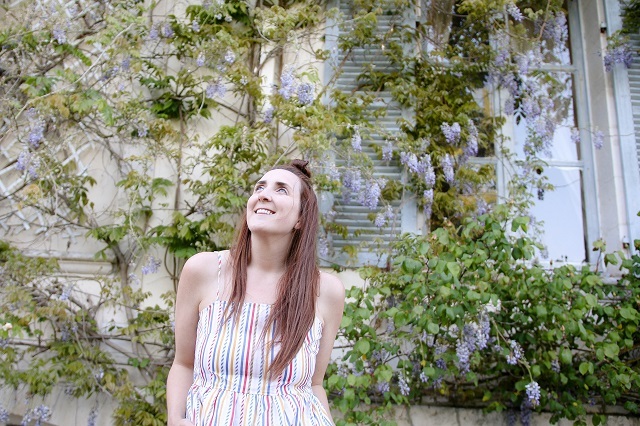 Summer is also, of course, about bright colours filled with happiness and Summer Stripes on the prettiest Sugarhill Boutique dresses. 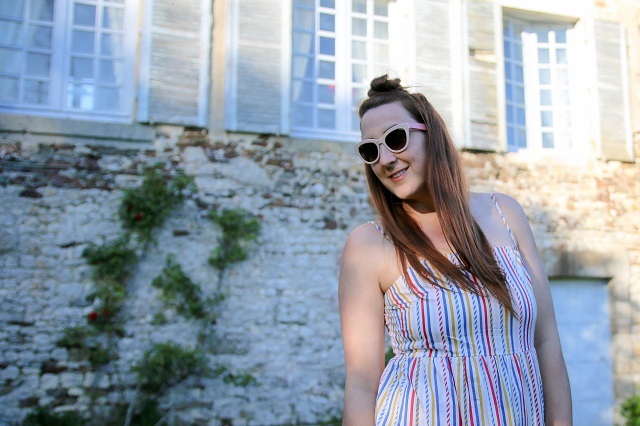 I knew this Summer Stripes dress had to join me on our holiday to France at the start of May. 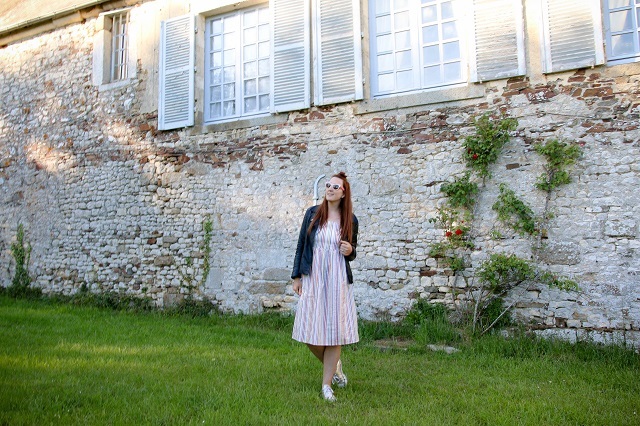 The warm weather, wine tasting and French buildings all made me feel totally at home whilst wearing a dress that made me feel confident and happy. The Summer Stripes on this sweet midi length dress are perfect for a day adventuring by the seaside, sipping cocktails with friends or heading to a family BBQ. The casual feel of the style is perfect for mine, matching it with converse and a leather jacket for the perfect evening look whilst on holiday. 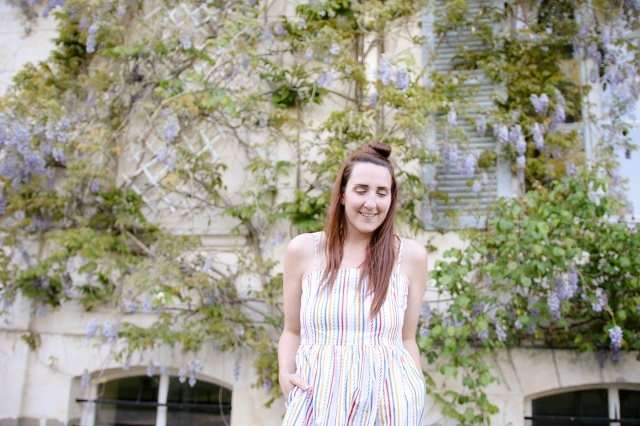 Possibly the best thing about this candy stripe dress is the pockets! Oh yes, the pockets. A girls best friend when it comes to a dress, and this one works them in so well. 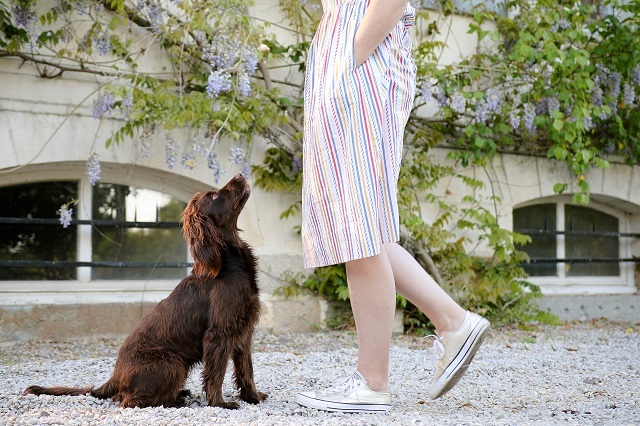 No doubt this dress is close to perfect for me, but the beautiful candy stripe print was made at the Sugarhill Boutique seaside studio, meaning you won't find it anywhere else. Which make me even more smug that I have my hands on this beauty, and I am sure a lot of you will want it too. 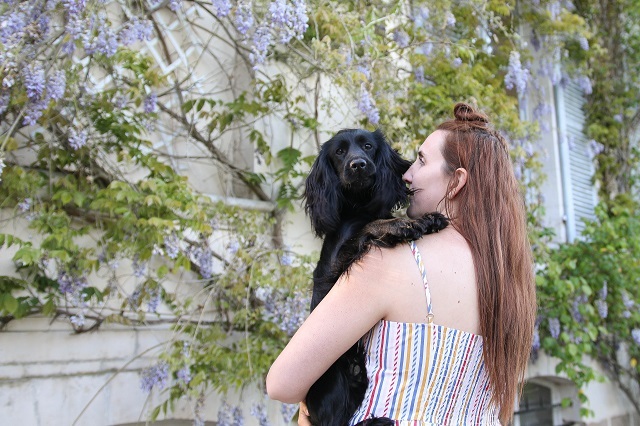 I can't wait for the warm weather to become permanent so I can wear my Summer Stripes once again, and frolic around in the meadows with the pooches....because that's what we all do in pretty dresses, right?